The TACCIA Tanto Limited Edition is our homage to the traditional tanto sword. 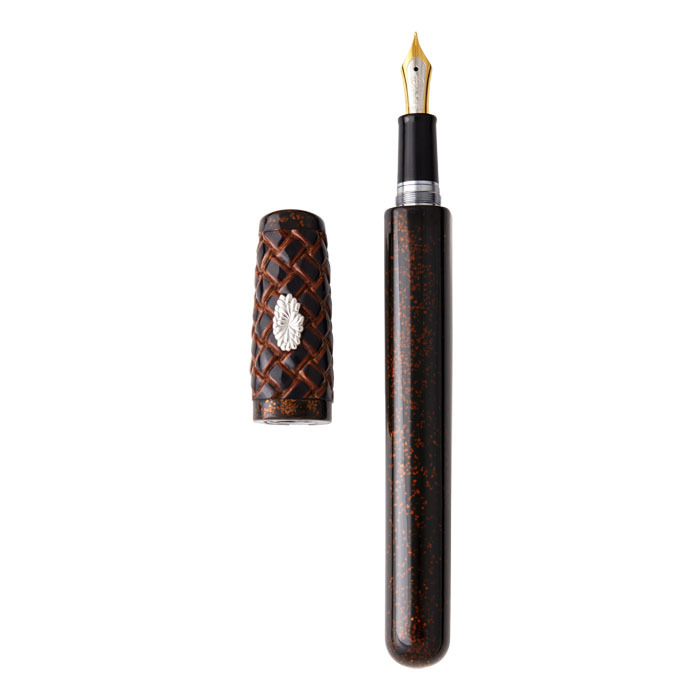 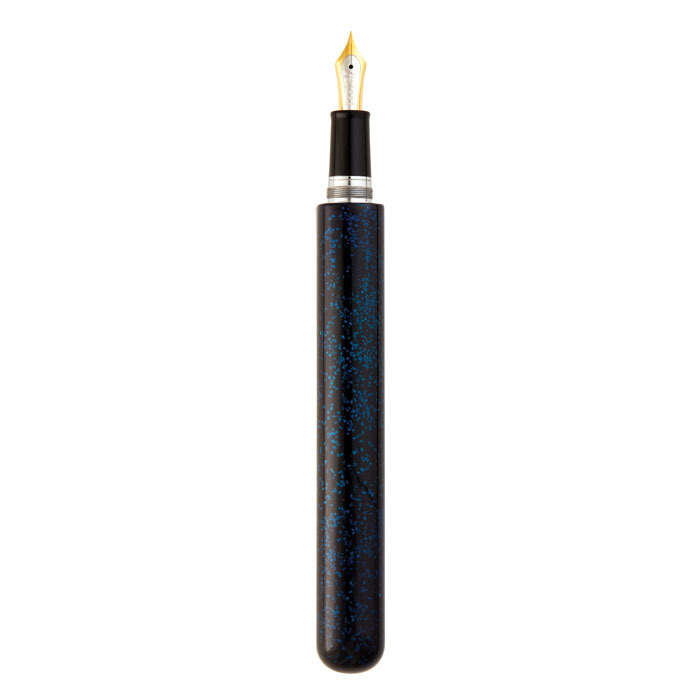 Each pen physically embodies the elements of this cultural symbol for protection, with a hand-polished ebonite barrel, calfskin leather-wrapped cap, sterling silver “Manuki” pin, and luxurious coats of fine Japanese Urushi lacquer. 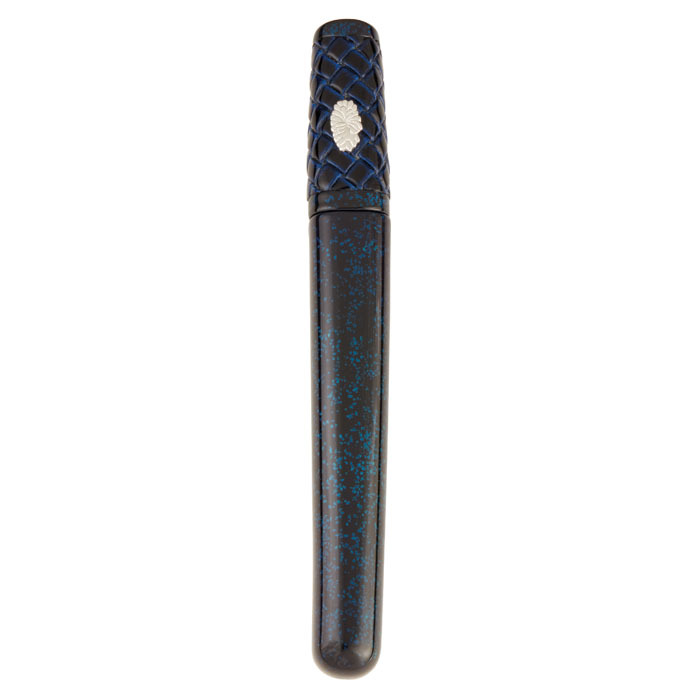 For our latest Tanto Limited Edition, we turned to the admired Urushi technique of Hirame-ji, and to natural sources for inspiration. 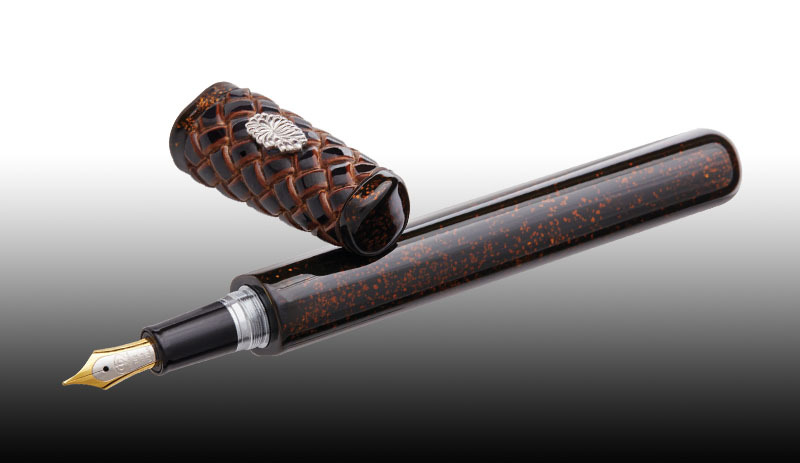 Hirame-ji Urushi is extremely deliberate and detailed. 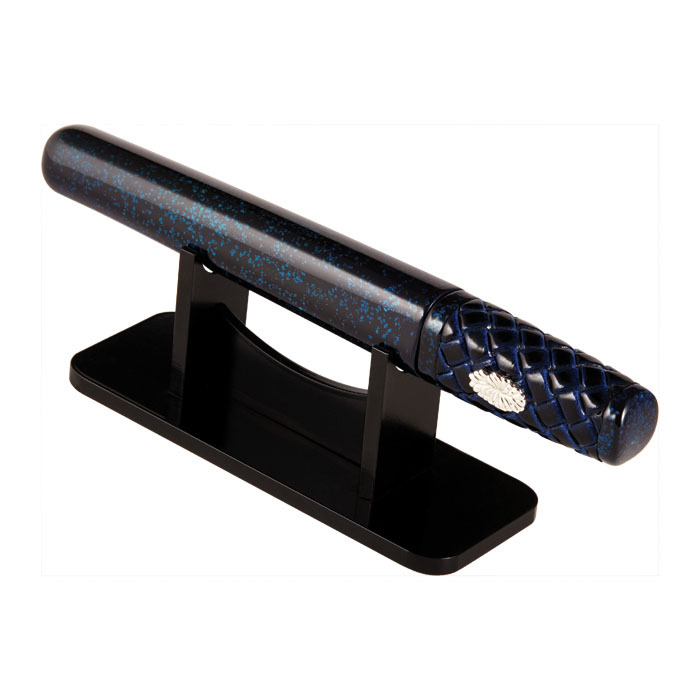 Sterling silver or other materials such as sea shells are ground into powder form, sprinkled onto a surface, sealed with Urushi lacquer, and hand-polished. 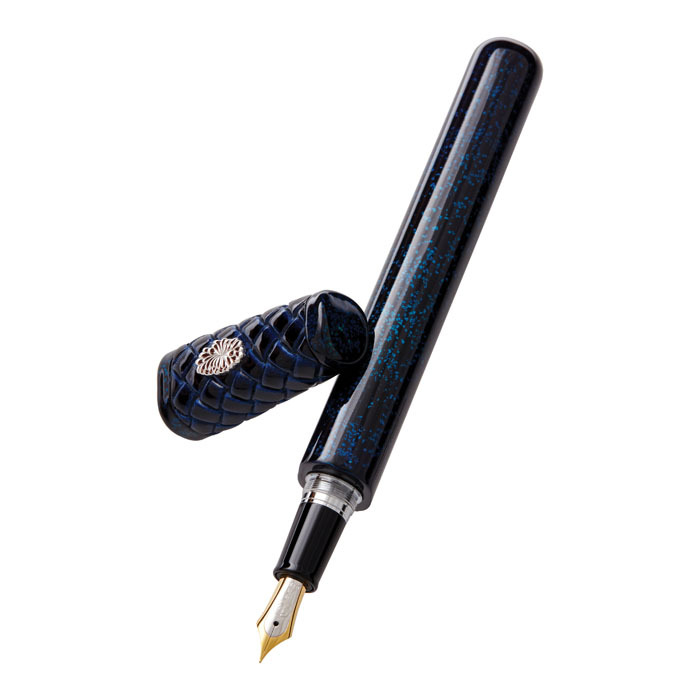 For inspiration we took two of the most important natural symbols – Water and Wood – to create deepwater indigo and earthy auburn, shimmering barrels. 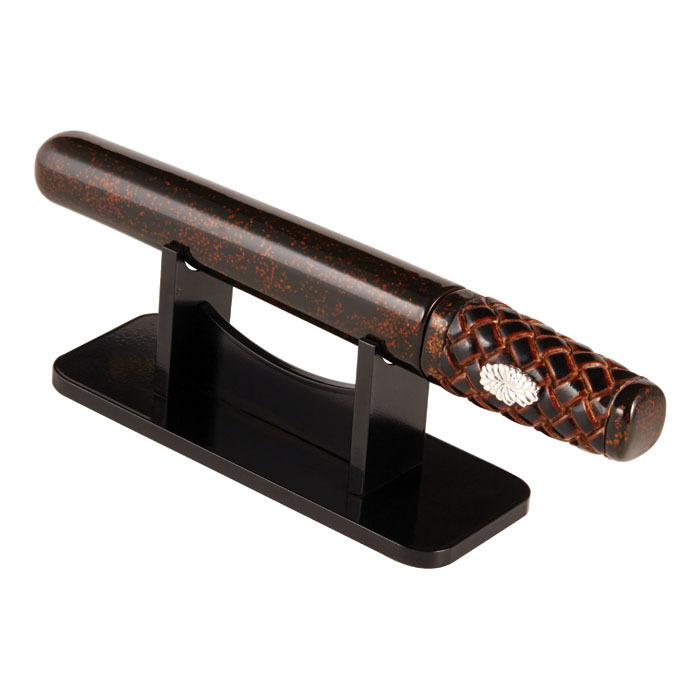 Available in Water and Wood, the Tanto Hirame-ji is limited to 30 pieces per finish worldwide.